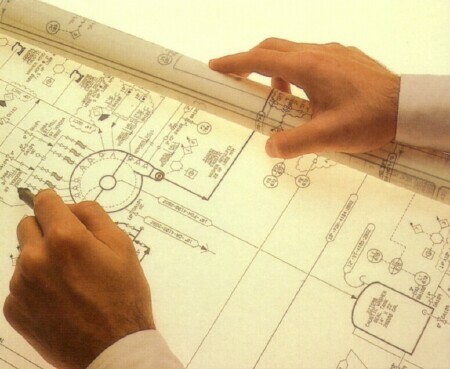 AAPAC GROUP's objective in every project is to achieve the best design within the project parameters. Our design is inspiring, pragmatic, economical, balanced and optimized. With consideration of the client's need, we deploy the most efficient and the most economical project delivery method. Through our research and use of IT technology, we enable the project team to communicate and collaborate better. Both design and construction are the main business of AAPAC. Experience gained in our construction work is reflected in our design. This allows us to achieve projects of high buildability, good cost saving, and better co-ordination between design and construction.